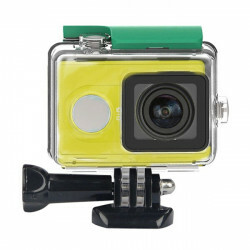 Description: Waterproof case accessory for SJcam M10 action camera back up case. 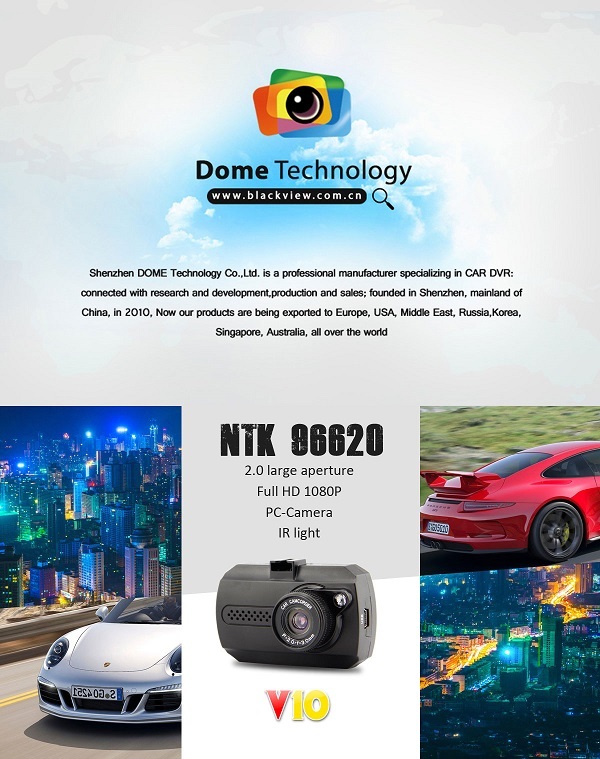 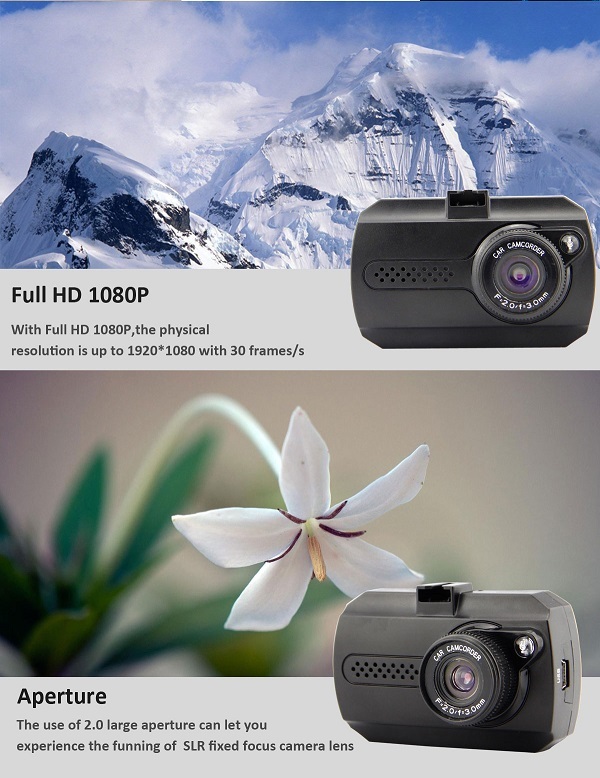 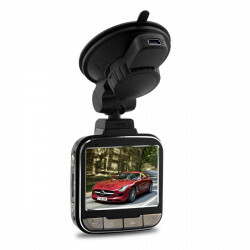 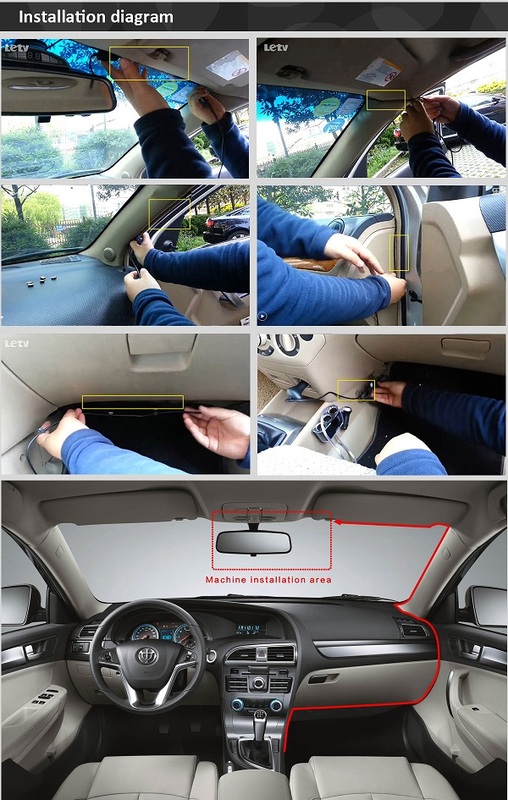 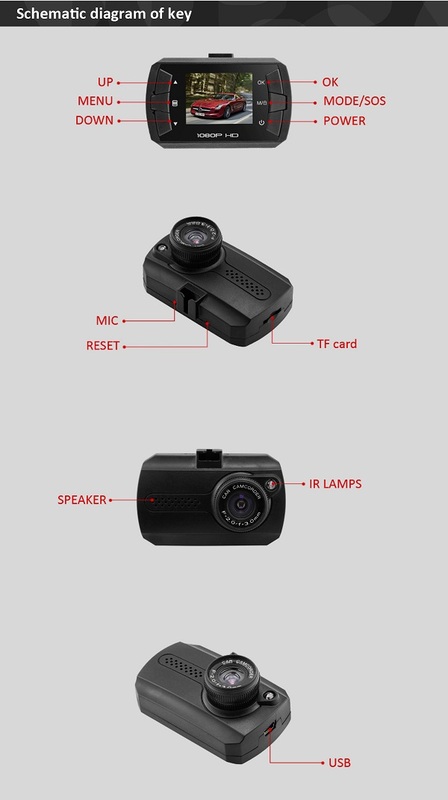 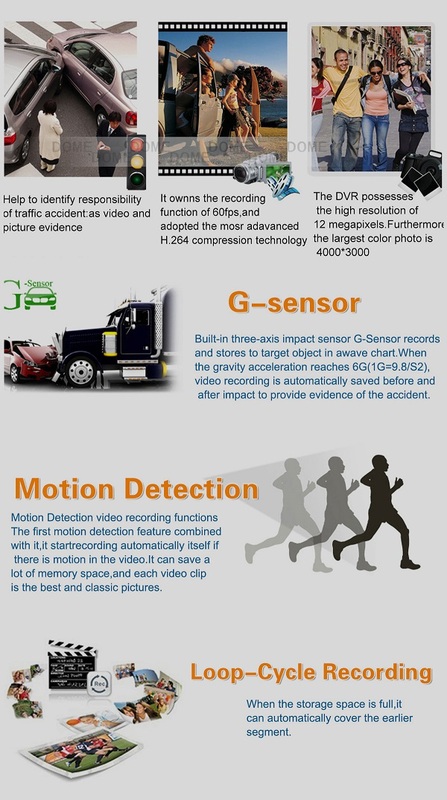 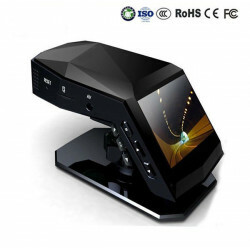 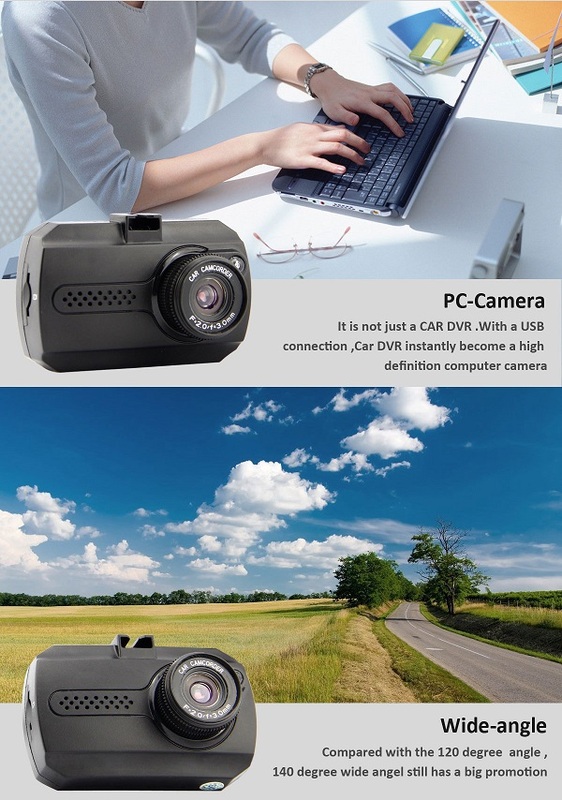 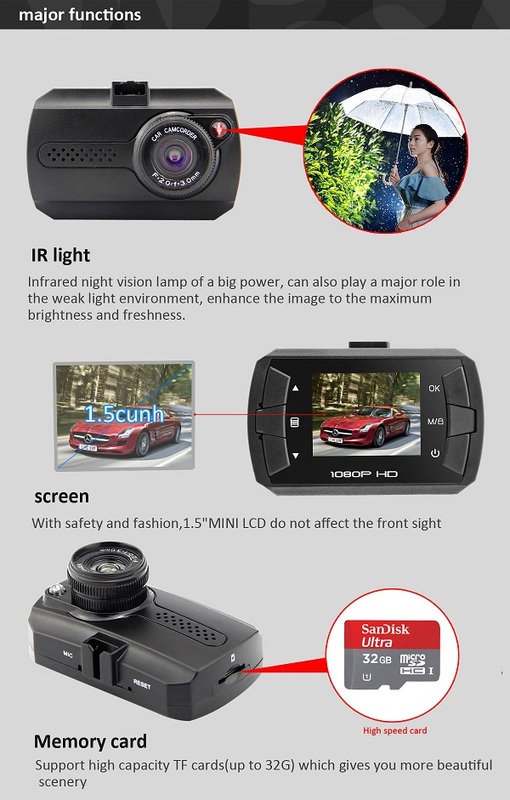 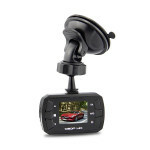 This ..
2.0 Inch 1080P Full HD Car DVR Recorder Camera IR Night Vision G-SensorFeature: 1.G-s.. 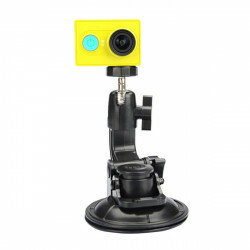 Description: Basement diameter: 9cm Fit for XiaoYi action camera, gopro series as car ..